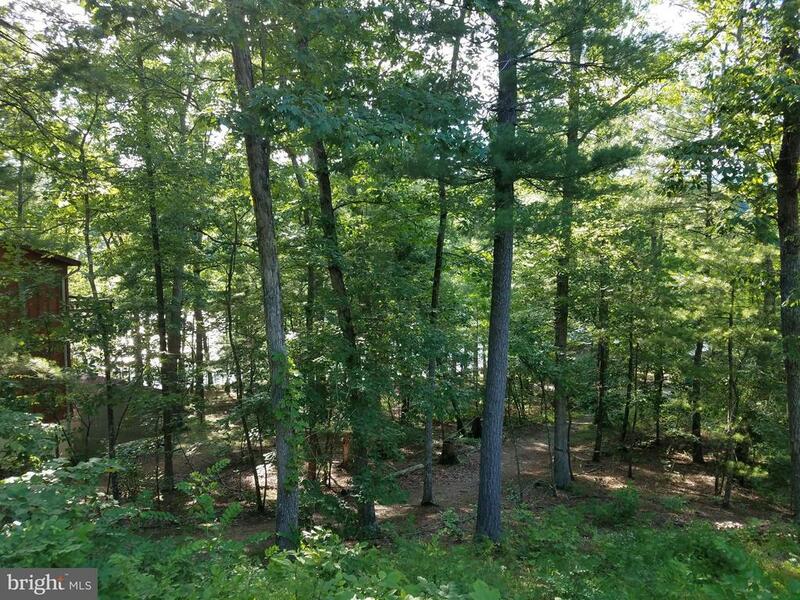 LAKE LOCATION AT BRYCE RESORT, just steps to the beach access! 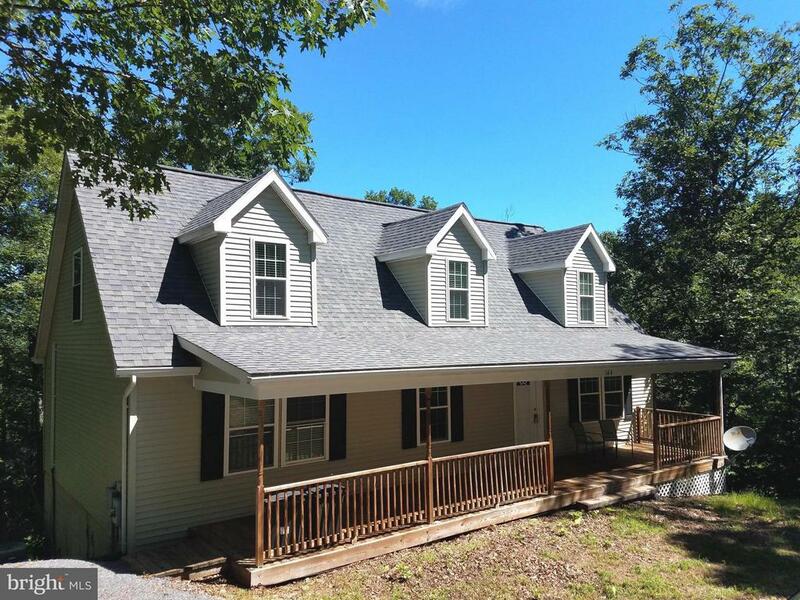 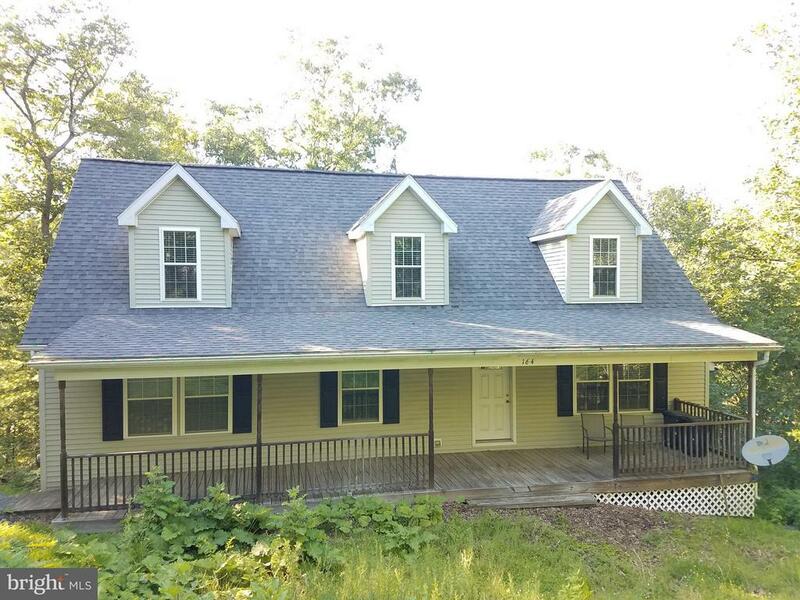 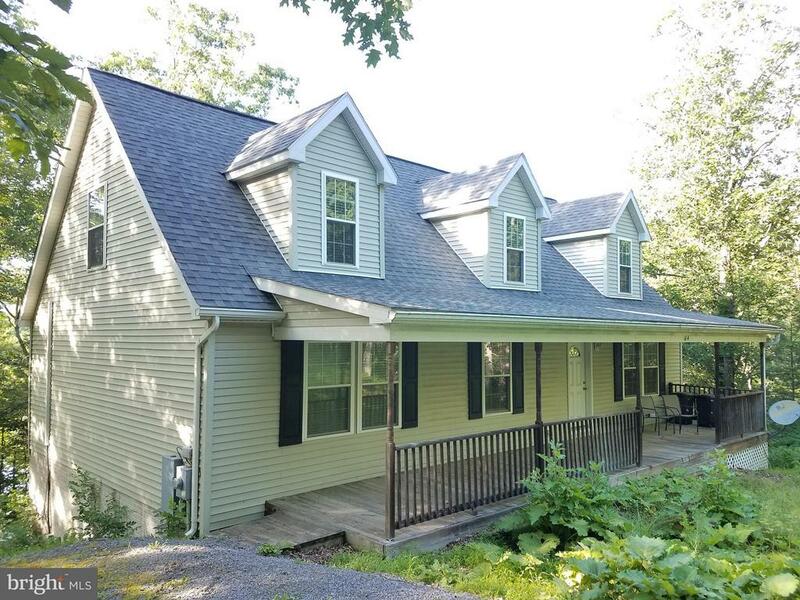 Cape Cod style home has 4BR/3BA & lives larger than it's 2000 finished sq.ft. 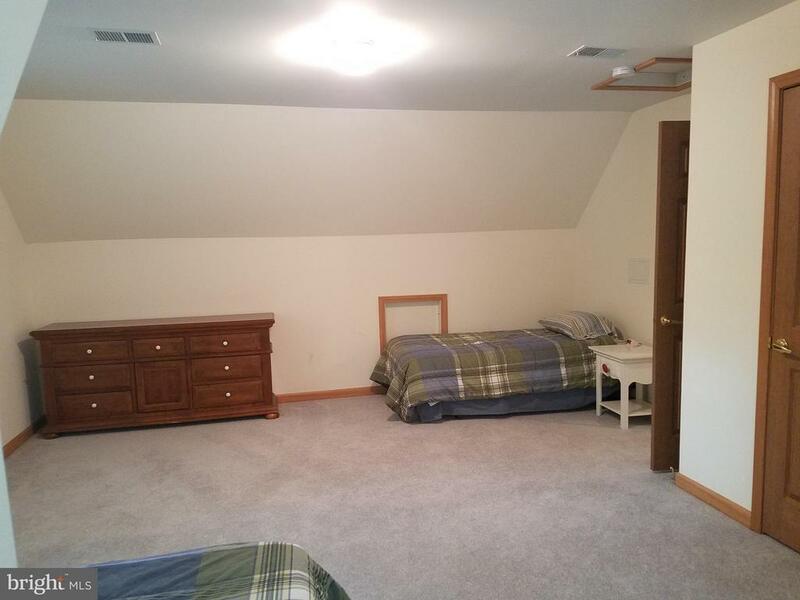 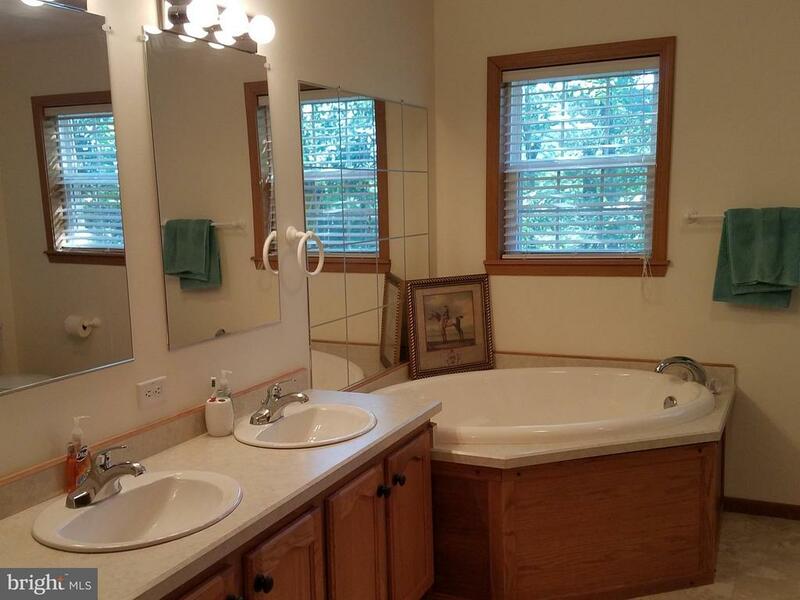 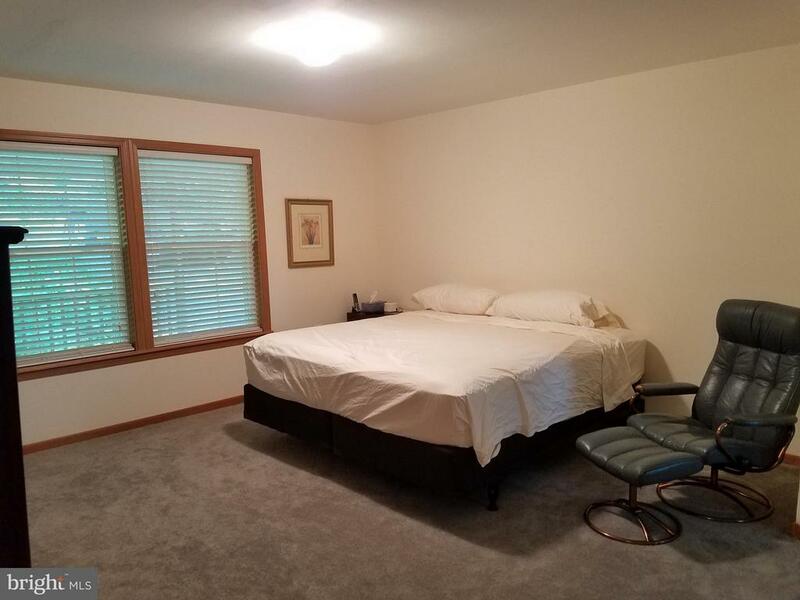 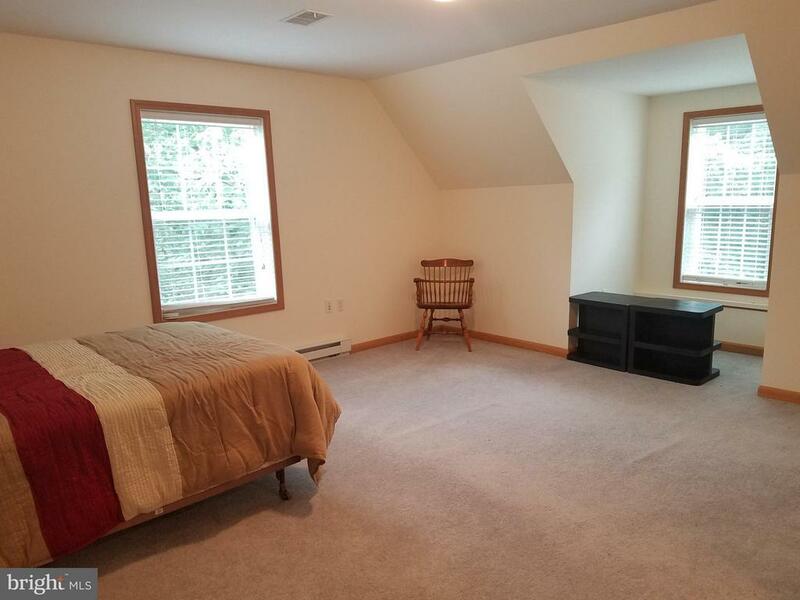 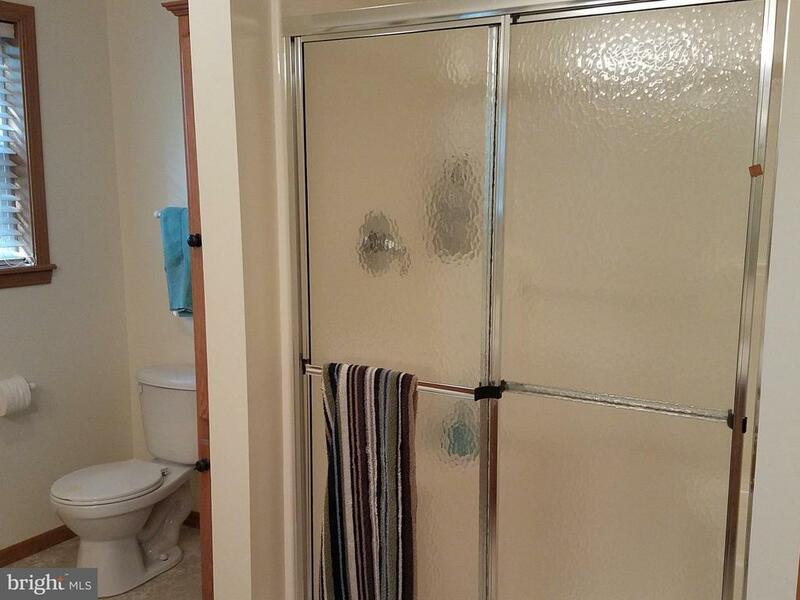 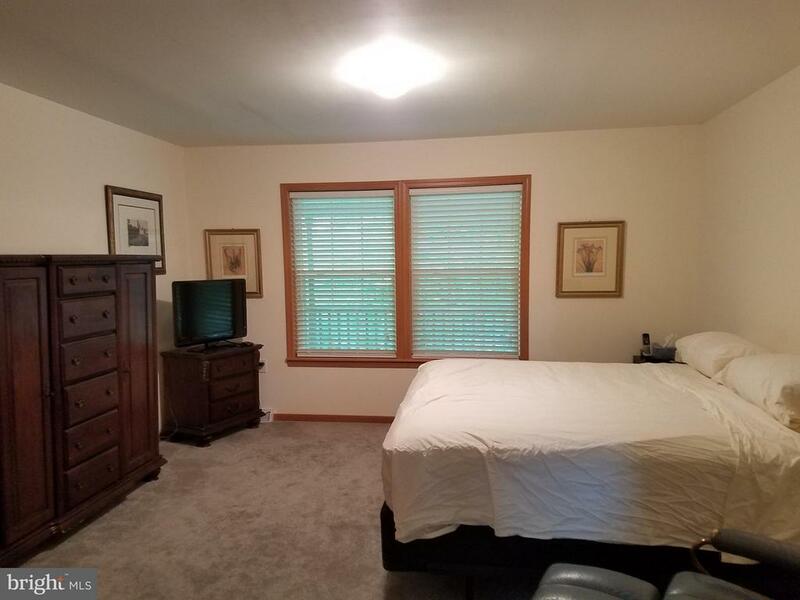 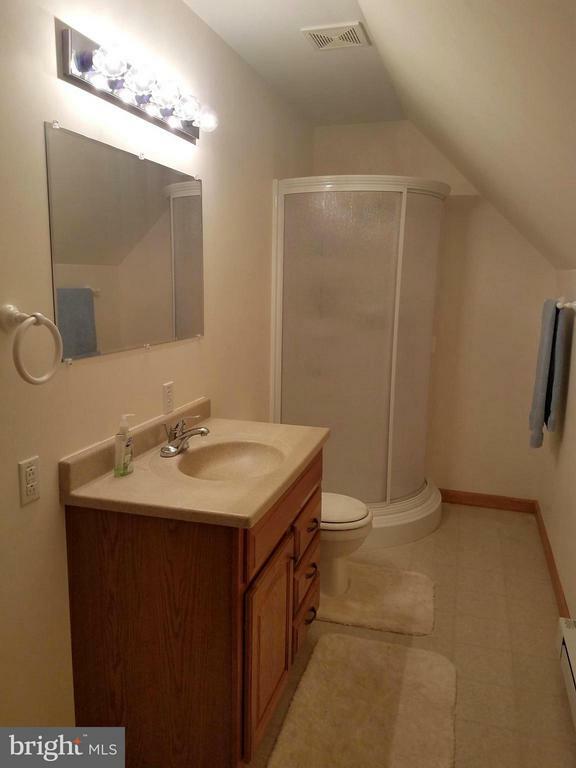 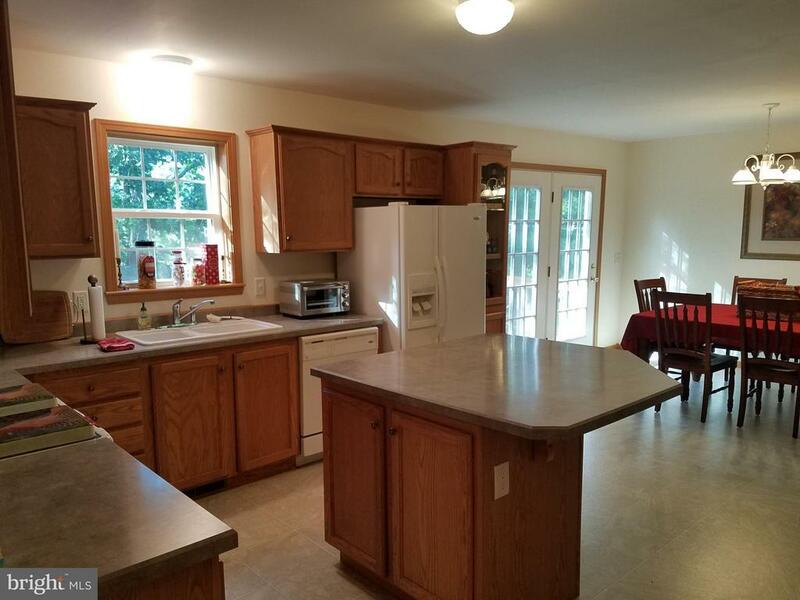 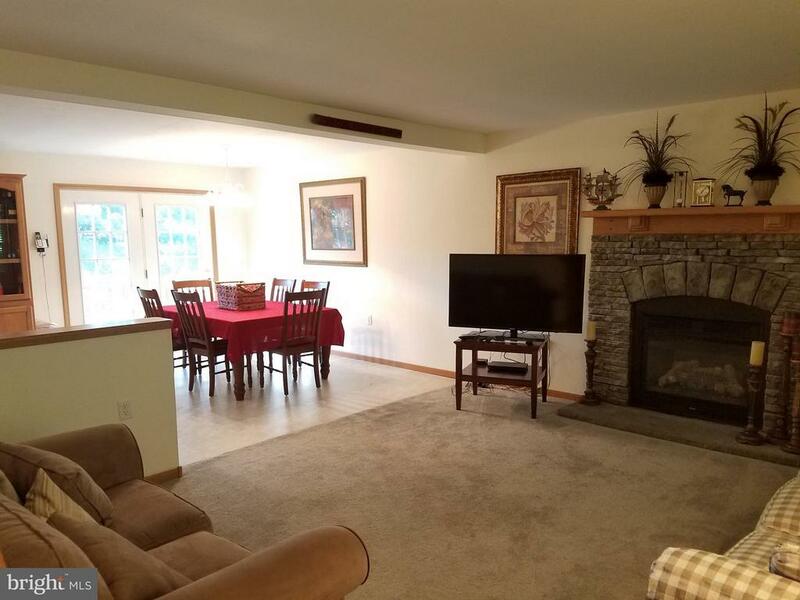 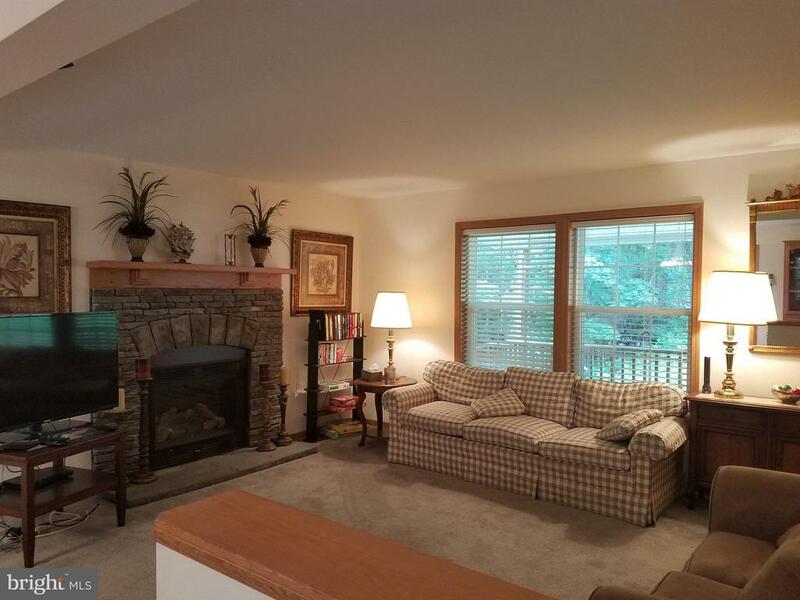 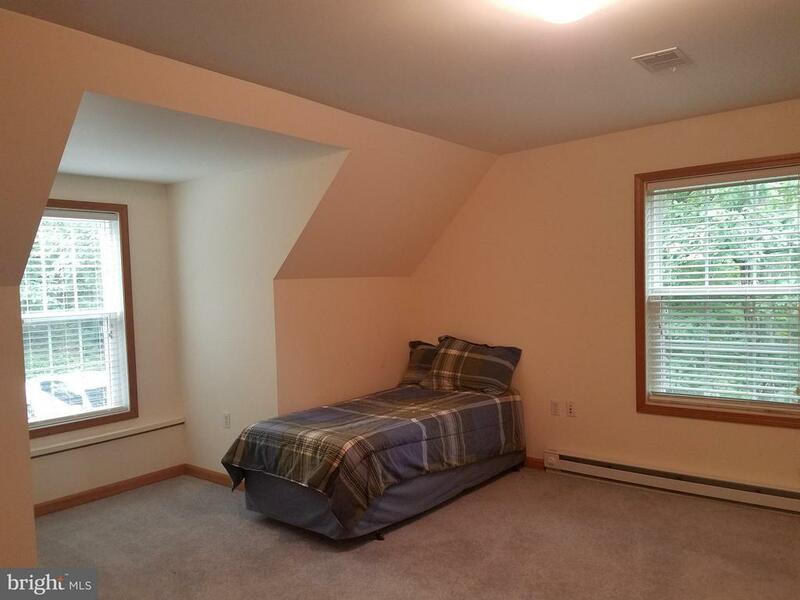 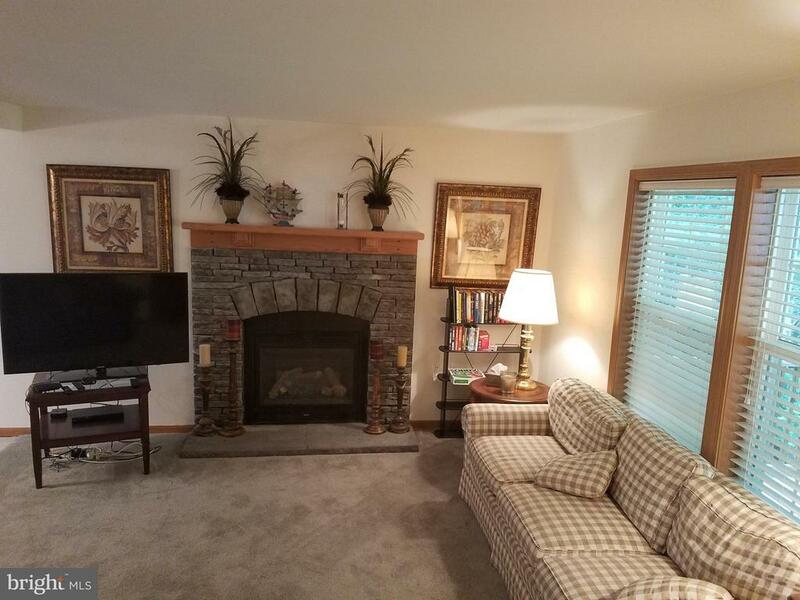 Large master suite on the main level w/ walk in closet & large bath. 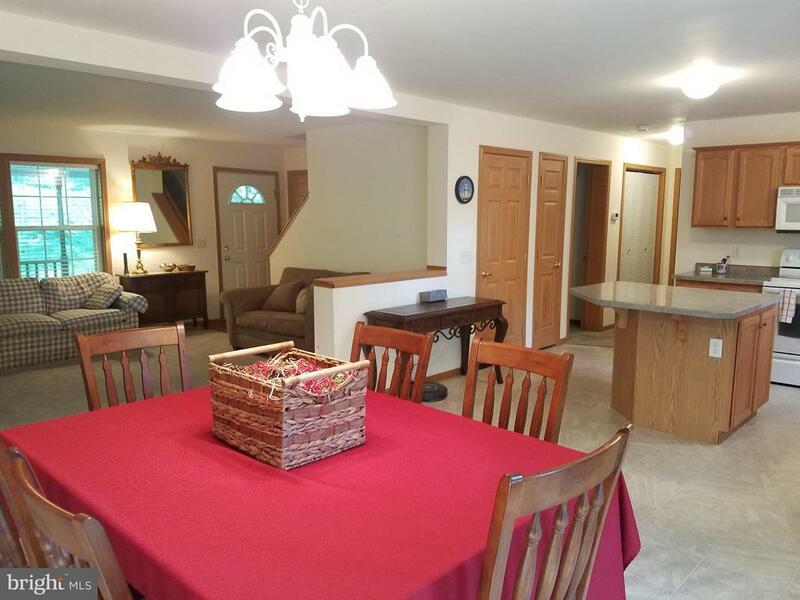 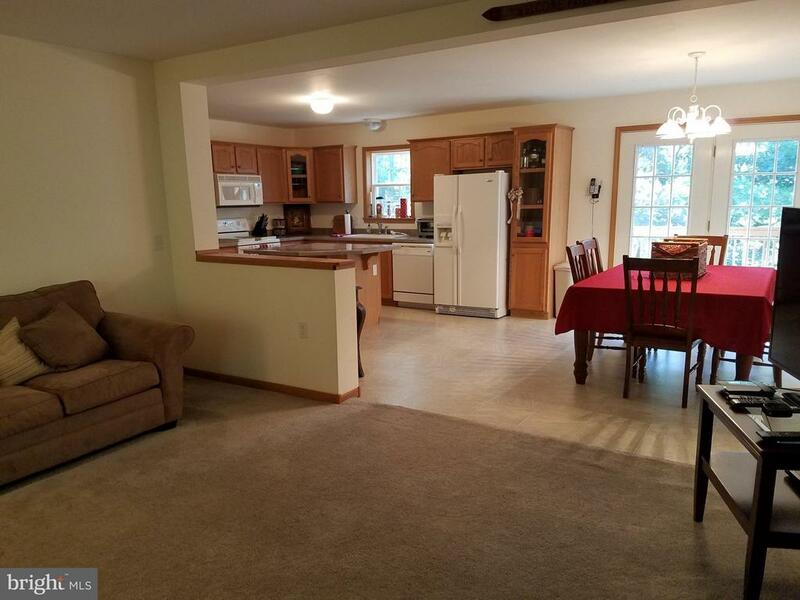 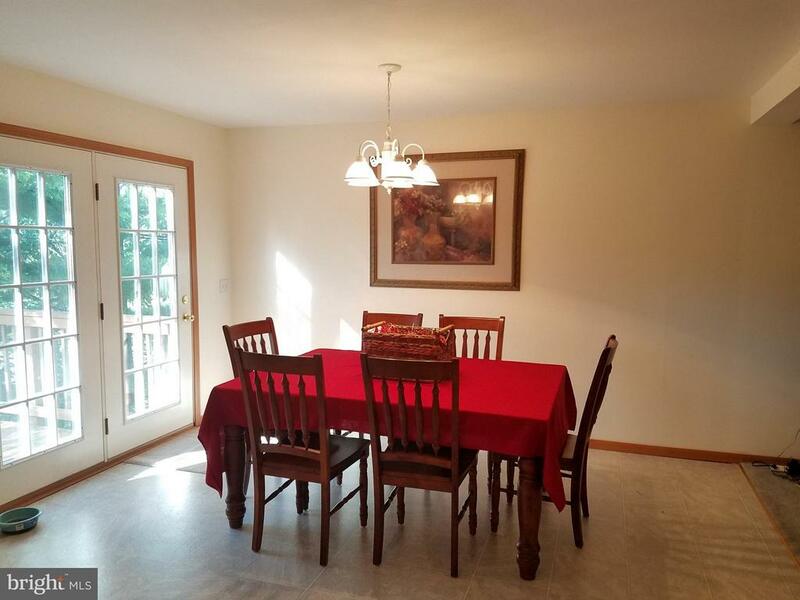 The Living Rm/Dining/Kitchen flow well & are great for entertaining guests. 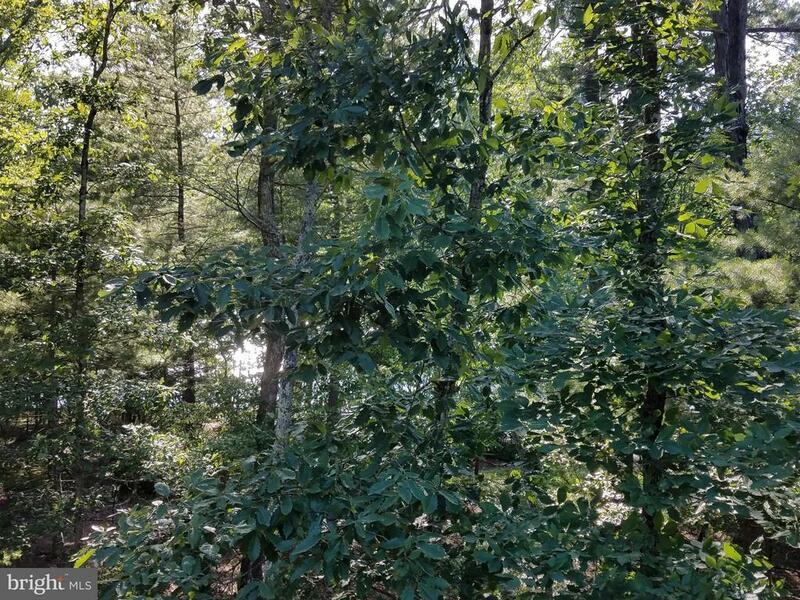 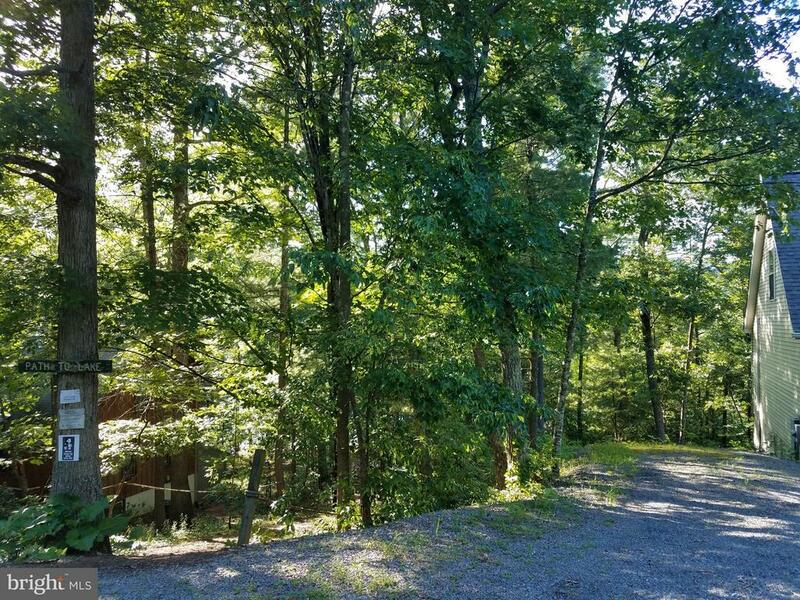 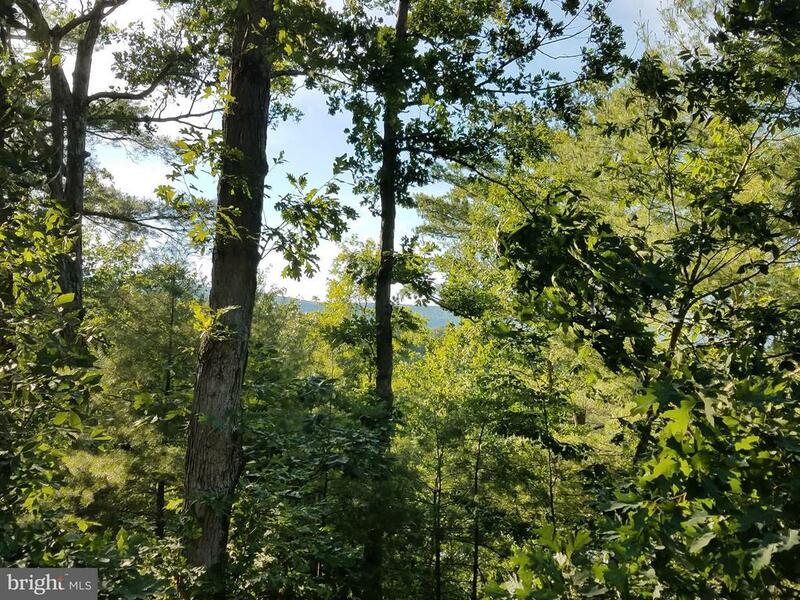 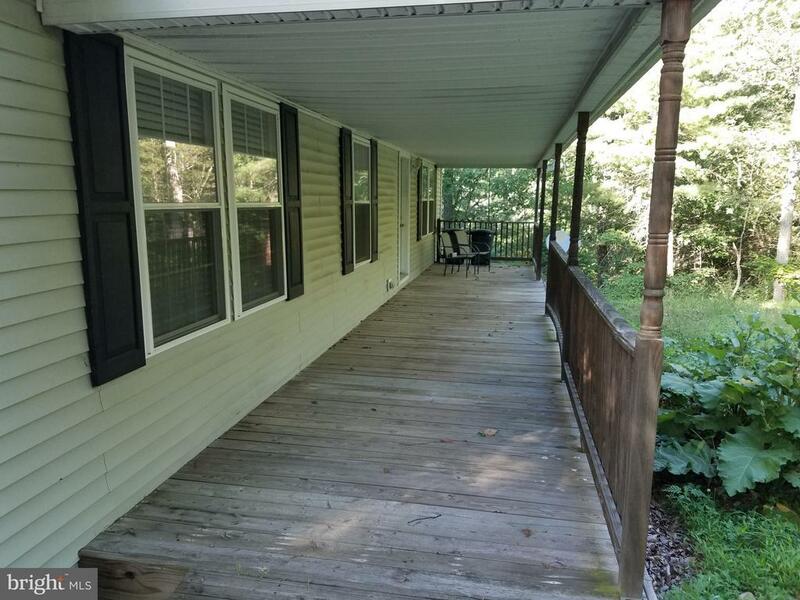 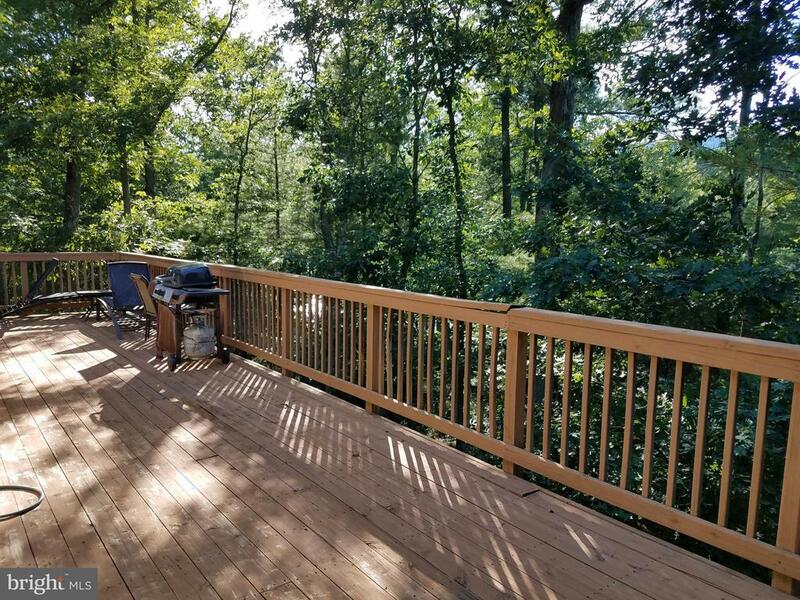 Large back deck has views of Lake Laura & Great North Mtn. 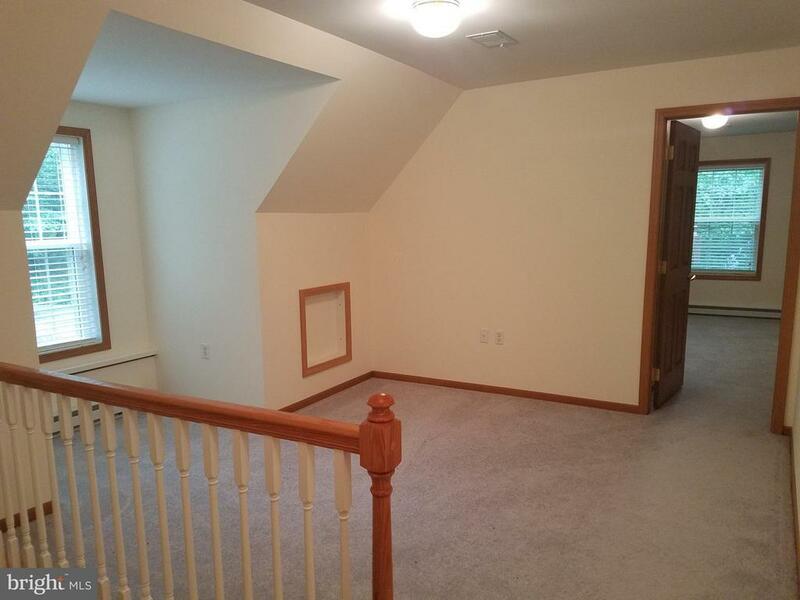 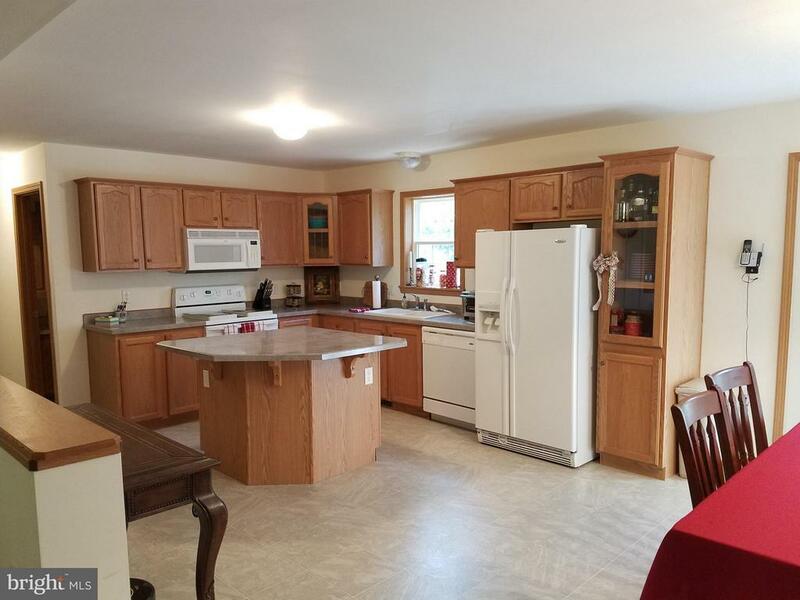 2 BR on upper level are split by a 2nd living space.